Rebuild the Web application and you’re ready to use the generated resource. That’s it! 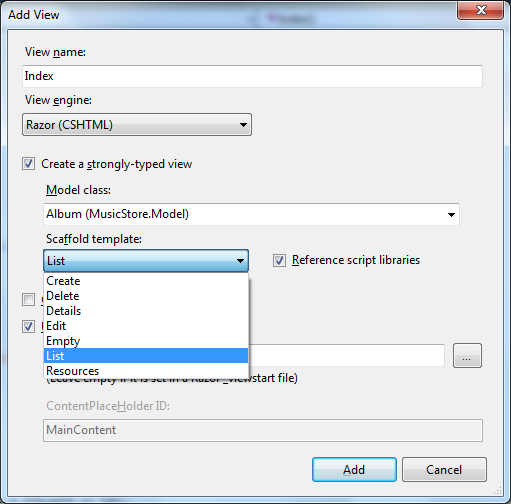 The view will reference all the values that were created in the resource file. 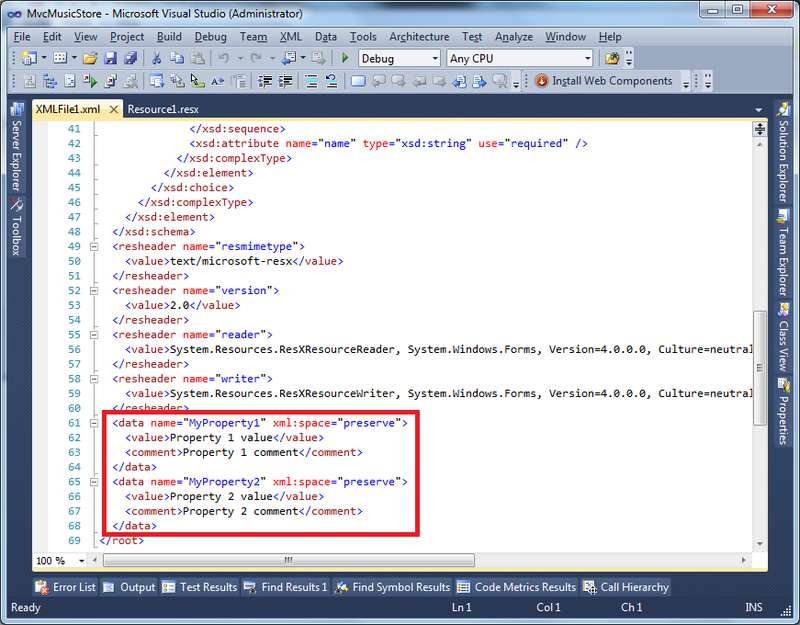 This entry was posted in .NET, ASP.NET MVC, CodeProject, Globalization, T4 and tagged .NET, ASP.NET MVC, C#, Globalization, Localization, T4 by Rui Jarimba. Bookmark the permalink. This site has got all that I was looking for, thanks, I will bookmark this.Cheers!! Is there any way this can be done with database as backing storage? Have looked around and found only the Tausens Localization library at http://www.tausens.com/using-the-localization-library, but that’s closed source. How would I go about implementing something similar to this? Everything’s seems normal with the file. Are you having any error message? nice example but I don’t understand how are generated different assemblies for different languages. 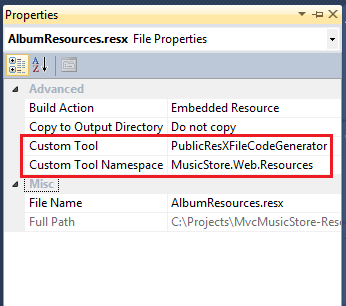 Could i update the resource file at runtime without publishing the code again? The resource file is generated like a regular view, so you’ll have to regenerate it again or edit the existing resource file. 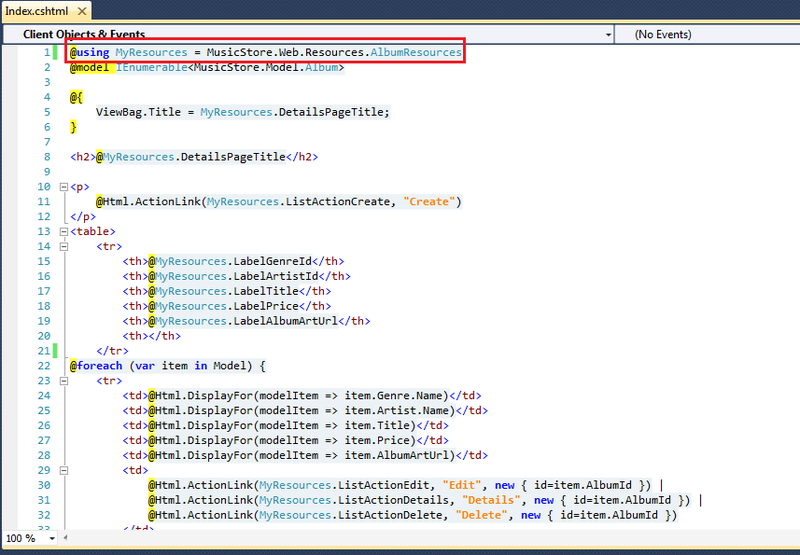 Could you add the Resources.tt contents to see how you created the custom template? Thanks. Have you tried to download the demo project? 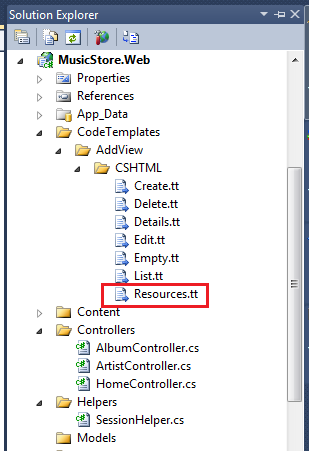 You can find Resources.tt in the demo project – you can find it inside CodeTemplates folder (see the first image of the post).